I absolutely love pizza and flatbreads. I will make doughs monthly and freeze individual portions to cook up during the week. It is just such a versatile meal and makes lunches and dinners very fun. One of the fun things about doughs is that you can do anything with them. As far as seasoning goes...season your doughs to compliment what you are serving on them. Jada Chicken Salt seasoning helps you by making a few different seasonings to choose from. 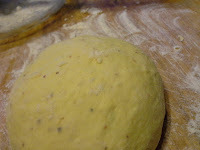 For this dough, I used the Red Pepper version. 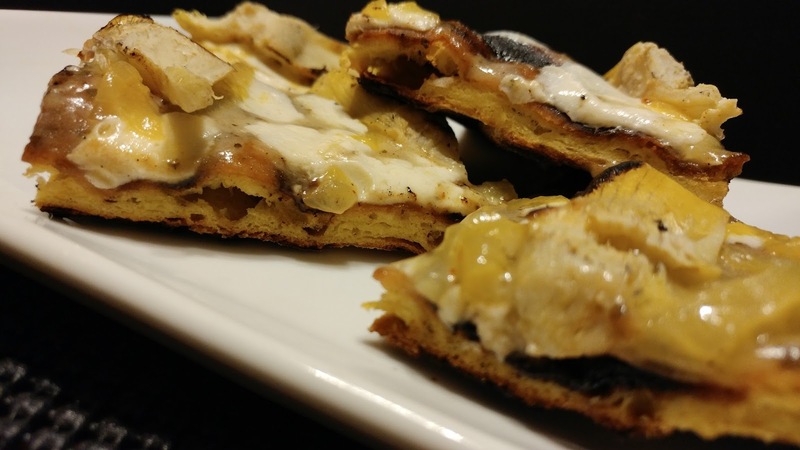 I did my flatbread on a grill (that is what this recipe calls for), but you can bake this in the oven. Mix all dry ingredients together in a medium bowl. Slowly stir in water, combining all ingredients together to form a dough. When combined, place it onto a floured cutting board. Knead until the dough is smooth and workable. Place a towel over the dough and let it sit for about an hour, or until doubled in size. When it has doubled, roll out onto the cutting board in a rectangular shape. You may need to dust with flour. Heat your grill to a medium heat. Lightly oil the grate so your dough won't stick. 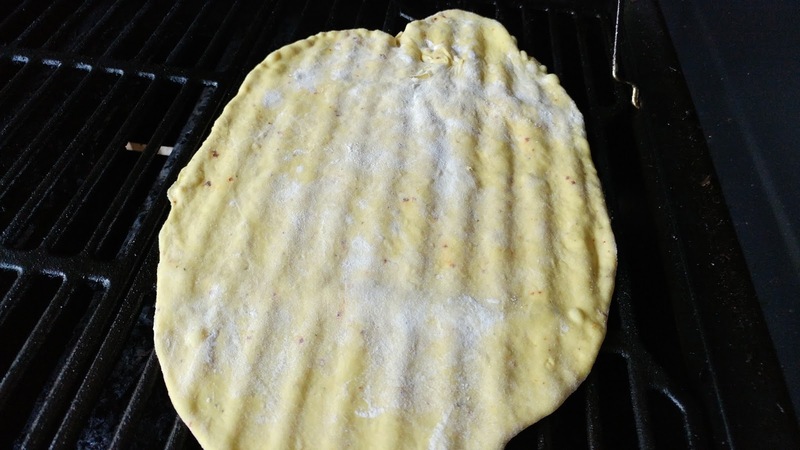 Place your dough onto the grate and cook about 4 minutes, or to your desired crispiness. Take it off the grate and flip over. Top with your desired toppings. Place back onto the grill and allow to cook until the other side is done. I hope this gives you a ton of ideas for great, easy meals.